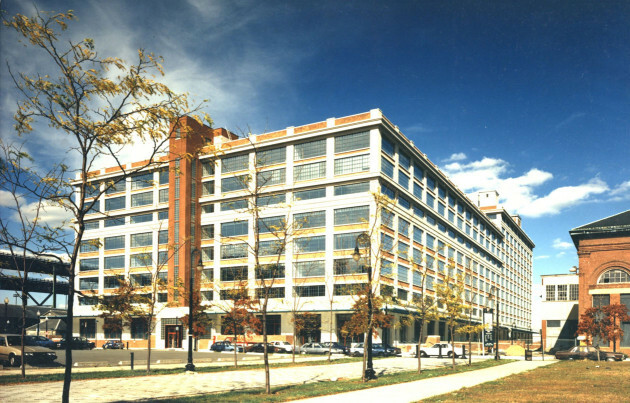 The Cardiovascular Research Center (CVRC) is located on several campuses of The Massachusetts General Hospital, the main two being the Charles River Plaza and the Charlestown Navy Yard (CNY) locations. Both are secured facilities so a photo identification is required upon check-in with security. A parking garage is located directly accross from Building 149. For detailed driving directions and maps, consult an online mapping application, such as Mapquest. The Charlestown Navy Yard Shuttle will take you to the Navy Yard. The Navy Yard shuttle is a long white bus. “Partners Health Care” is painted on the side of the bus in turquoise. Take the Red line to Charles/MGH stop and catch the Charlestown Navy Yard Shuttle from the hospital. Take the Green or Orange line to North Station and catch the Charlestown Navy Yard Shuttle which stops at the CVS Pharmacy located on Canal Street across from the TD Boston Garden Building. The Navy Yard shuttle is a long white bus. “Partners Health Care” is painted on the side of the bus in turquoise.